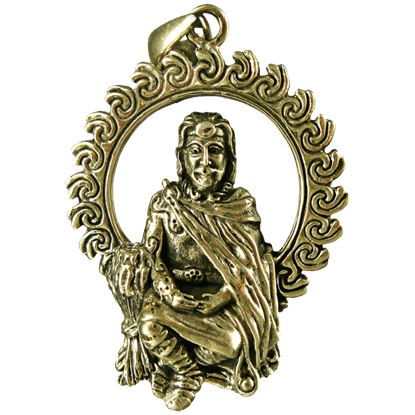 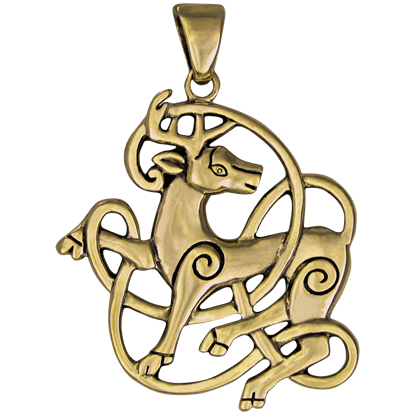 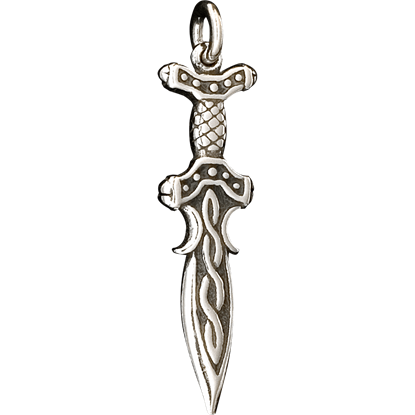 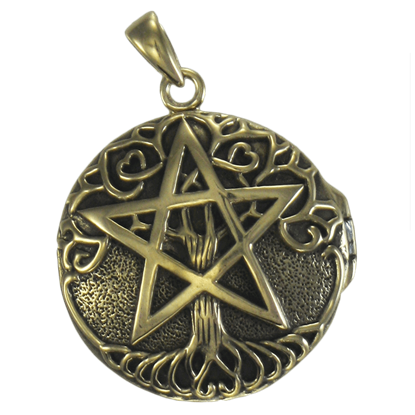 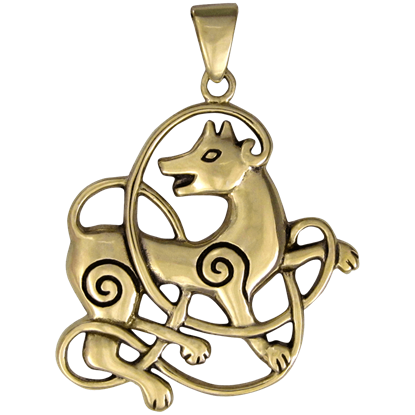 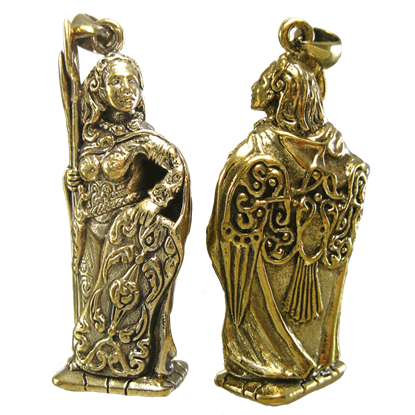 When you want to add a touch of Celtic elegance to your life, check out our delightful Celtic pendants and charms. 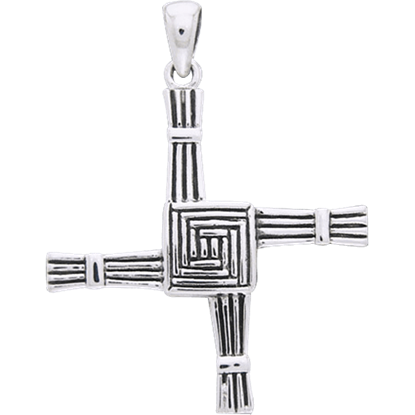 Our selectin includes a number of designs featuring Celtic knotwork, claddaghs, Celtic crosses, and more. 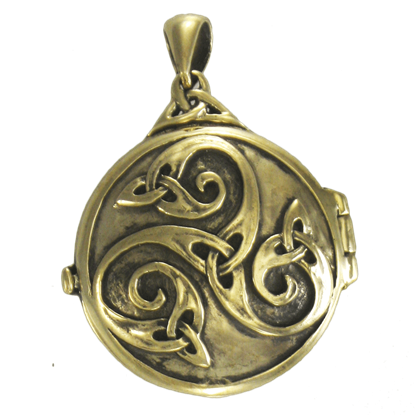 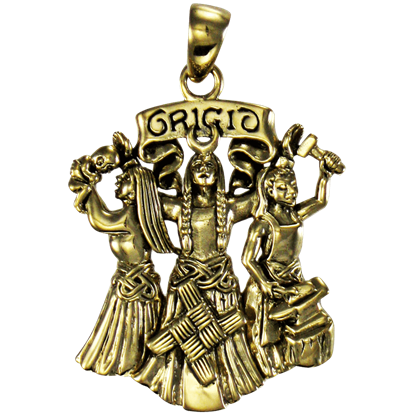 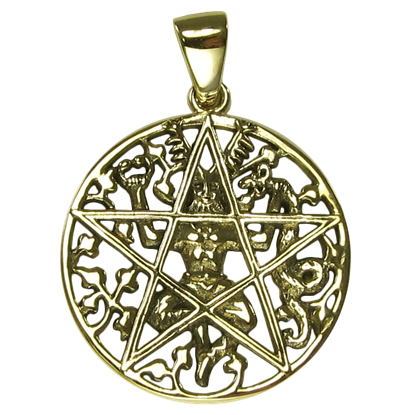 Within our wide variety of Celtic pendants, you are sure to find a jewelry piece that will suit your event and your taste, whether you are dressing up for a Ren fair, a medieval wedding, or simply looking for a unique new personal accent. 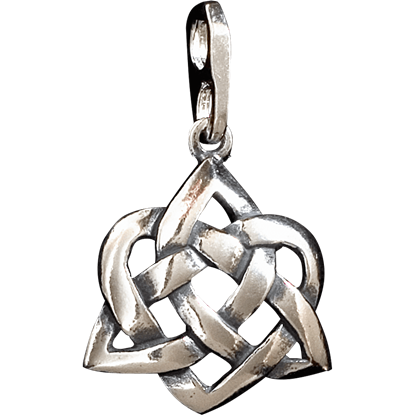 The majority of these Celtic pendants do not come with a necklace, but they can be easily added to your own favorite cord or chain. 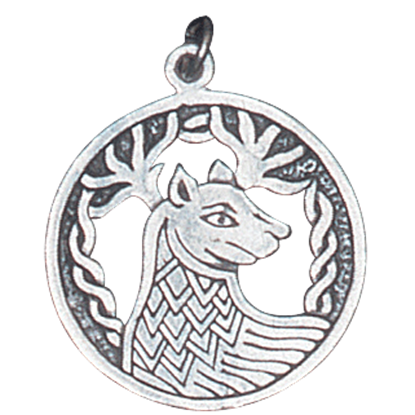 Our Celtic charms are typically smaller than our Celtic pendants, offering delicate options to wear as you wish.